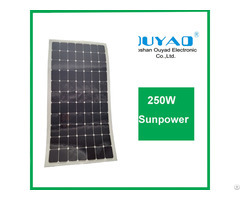 Off-grid solar system is mainly used for application with relatively-small power consumption, and the areas have no grid network coverage, or the area has grid coverage but grid power is in unstable or outage condition. This system needs batteries to store the electricity. And all the loads shall fully rely on the batteries for power supply. 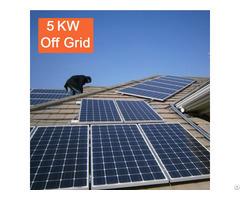 3.5-year limited warranty of materials and workmanshop. 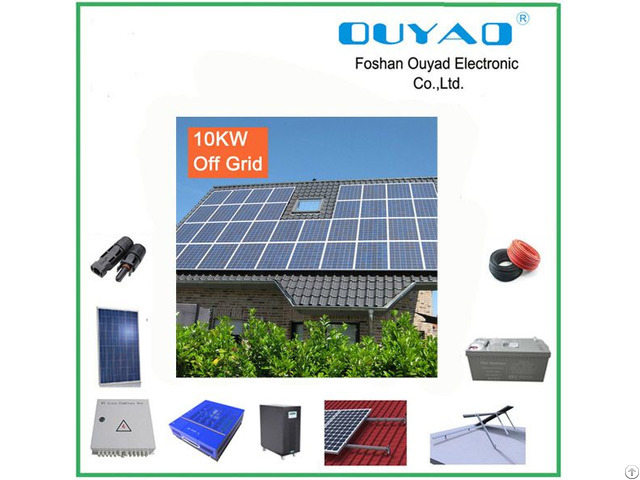 Foshan Ouyad Electronic Co., Ltd was founded in 1998.We are real professional manufacturer of all kinds of different capacity solar power system to meet clients' power consumption(300W-100MW), such as off grid solar power system, off grid solar power system and so on, covering an area of more than 20, 000sqms. 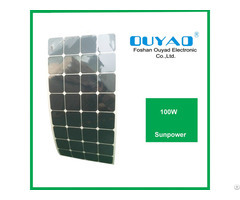 In 2014, Ouyad company are well known as Guangdong Province High Technology Corporation.